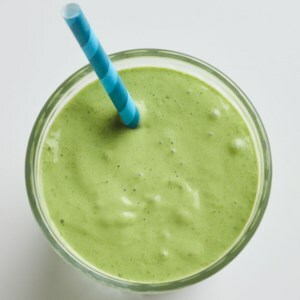 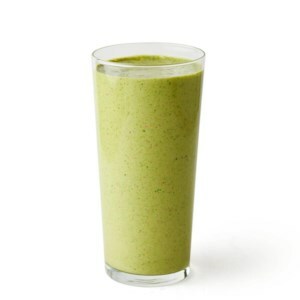 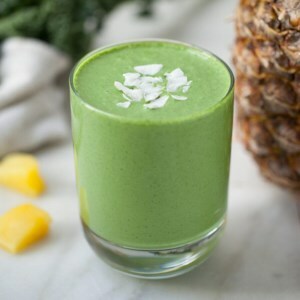 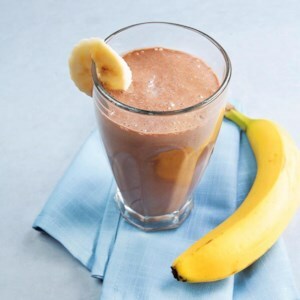 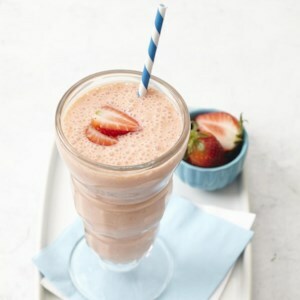 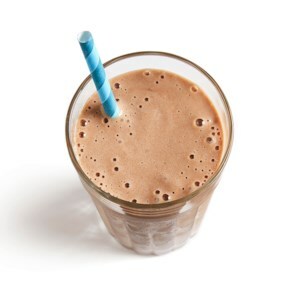 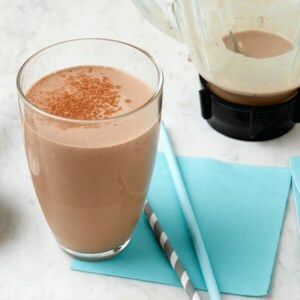 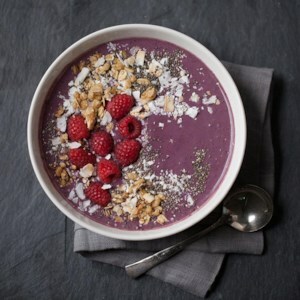 Find healthy, delicious protein smoothie and shake recipes, from the food and nutrition experts at EatingWell. 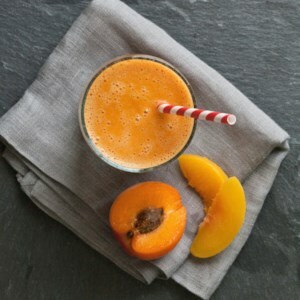 Puree juicy summer peaches and apricots together in this delicious summer smoothie recipe for a fruity flavor that masks the hidden veggies (sweet carrots) for a healthy breakfast or snack the whole family will love. 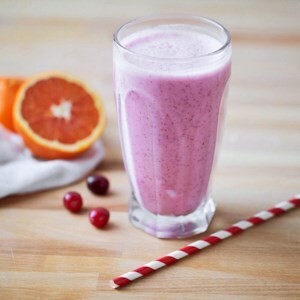 Orange juice adds sweetness to tart cranberries in this quick recipe for a healthy morning fruit smoothie. 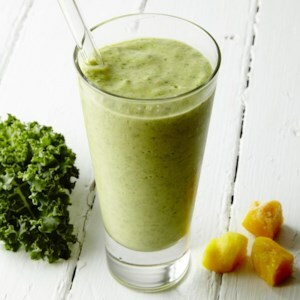 Skip the PB & J sandwich but get the flavors in this healthy smoothie! 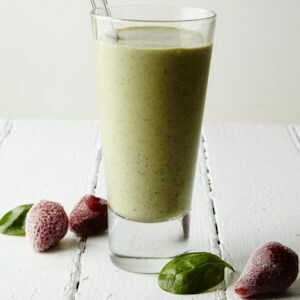 Greek yogurt, spinach and strawberries are blended with peanut butter in this healthy, protein-rich smoothie recipe. 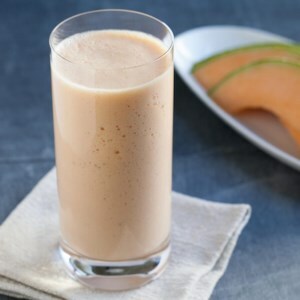 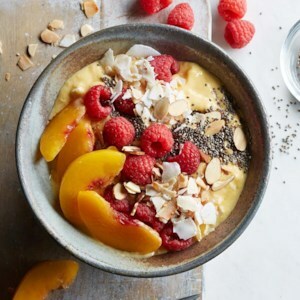 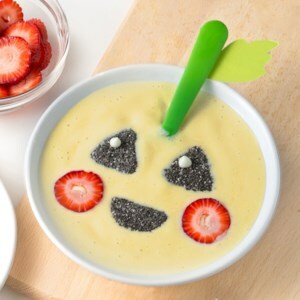 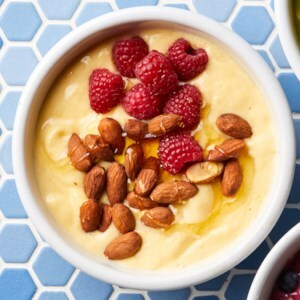 This healthy smoothie recipe is the perfect way to cool off in the summer when cantaloupe is at its peak, adding plenty of sweetness to this healthy snack. 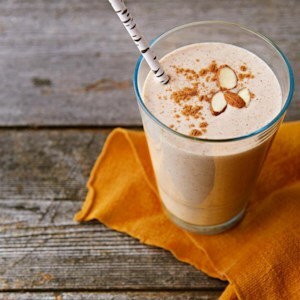 Almond butter adds nutty flavor plus 7 grams of protein to this healthy, protein-rich banana smoothie. 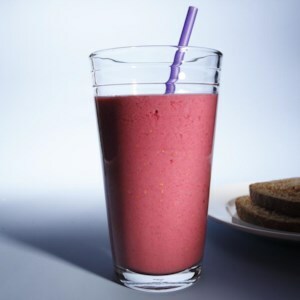 Greek yogurt and nut butter boost protein, and ground flaxseed adds omega-3s in this fresh fruit smoothie recipe. 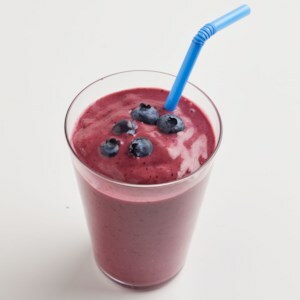 Use ice cubes if you like a frosty smoothie or opt for water if you don't want it so cold.